Rue Le Peletier 15, 75009 Paris, France. A stone's throw from the Opera, the hotel Peletier Haussmann Opéra combines comfort and freedom to make your stay as enjoyable as possible. 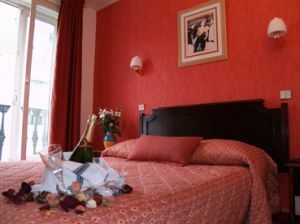 To welcome you there are 26 rooms available, each complete with full-equipped bathroom. 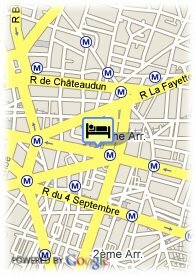 There are direct public transport facilities to EuroDisney. Near exhibion centre, Near trainstation, Museum Area, Near the historic centre, Near subway / tramstation.